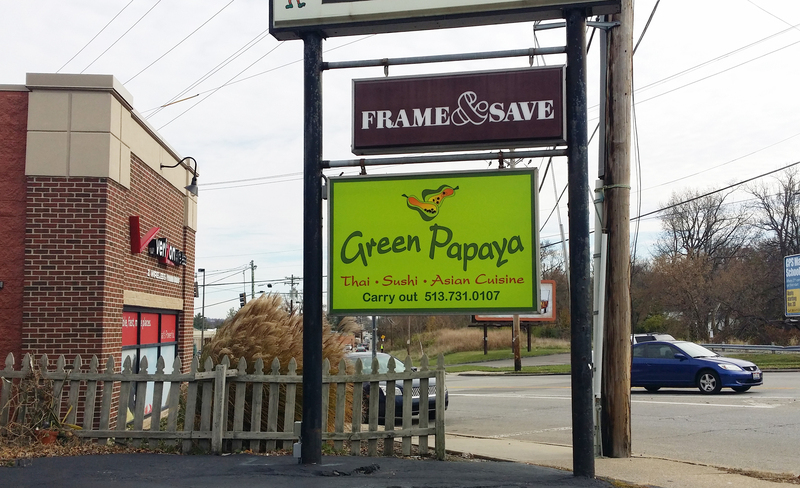 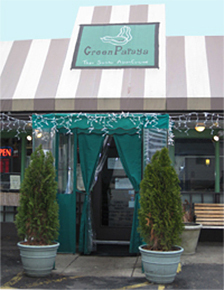 Specializing in authentic Thai dishes, Green Papaya prepares their food with the freshest ingredients and in a health-conscious manner. 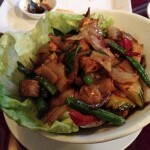 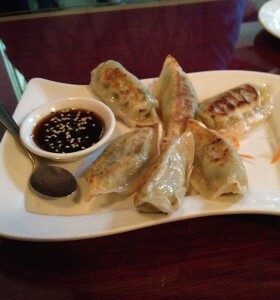 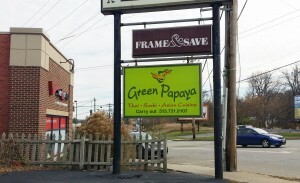 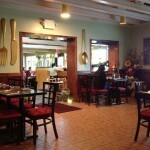 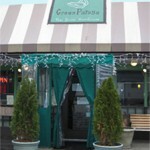 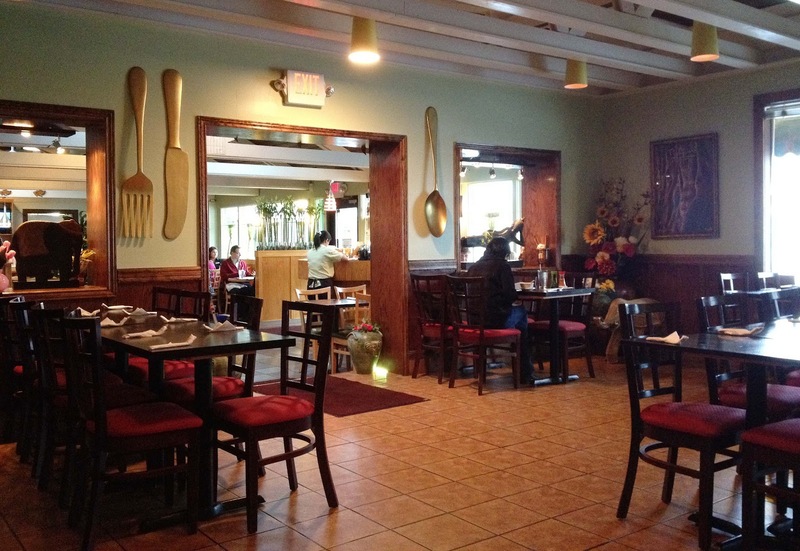 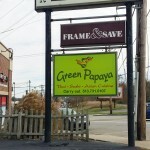 Located in the Hyde Park/Oakley area you can dine in or order take-out. Crazy Noodle, Mango Fried Rice (w/o chicken, shrimp or egg, you can substitute tofu) – There are many other main dishes you can order without egg. 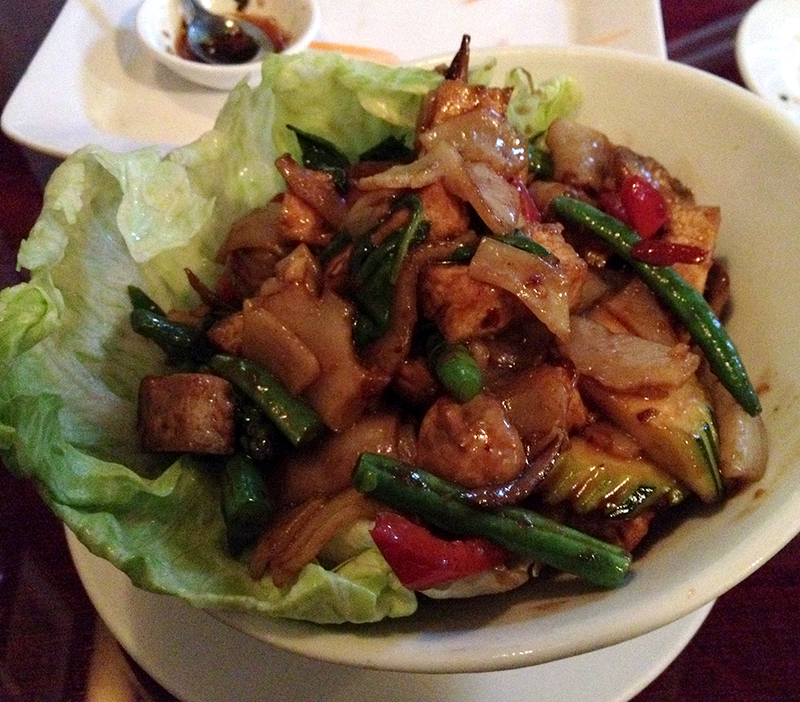 You can substitute steamed or fried tofu in any of the dishes. 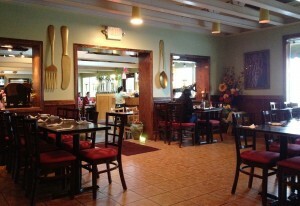 Ask you server if you need help.